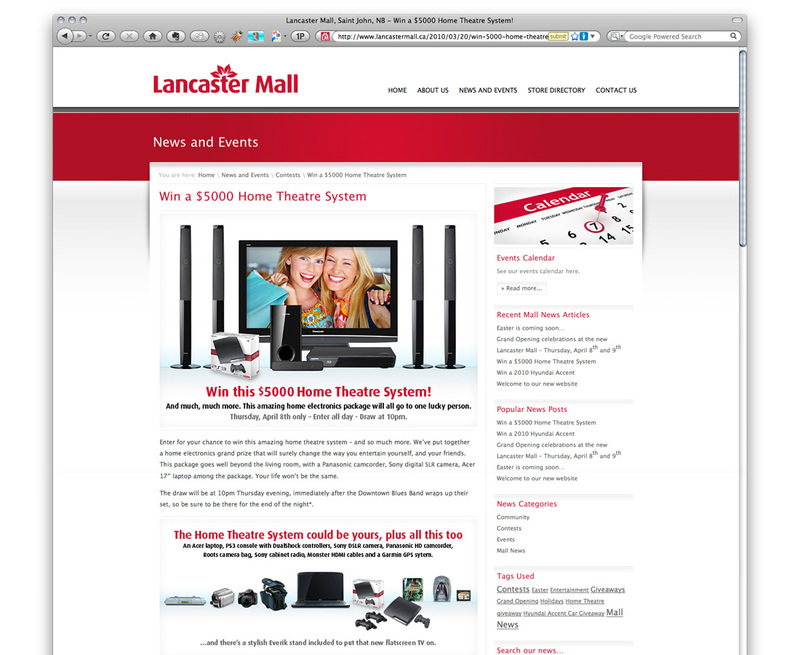 The mall had a grand opening celebration, giving away a $5000 home theatre system. 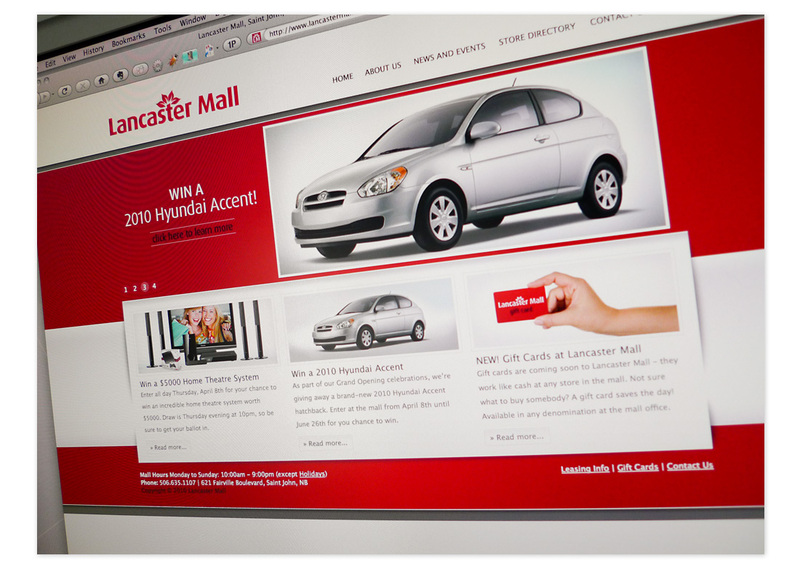 Grand Opening contest also included a Hyundai Accent. 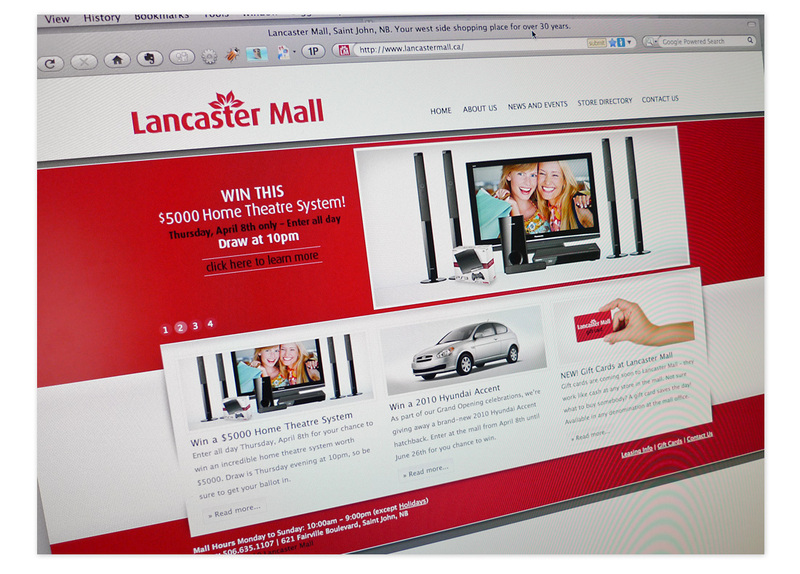 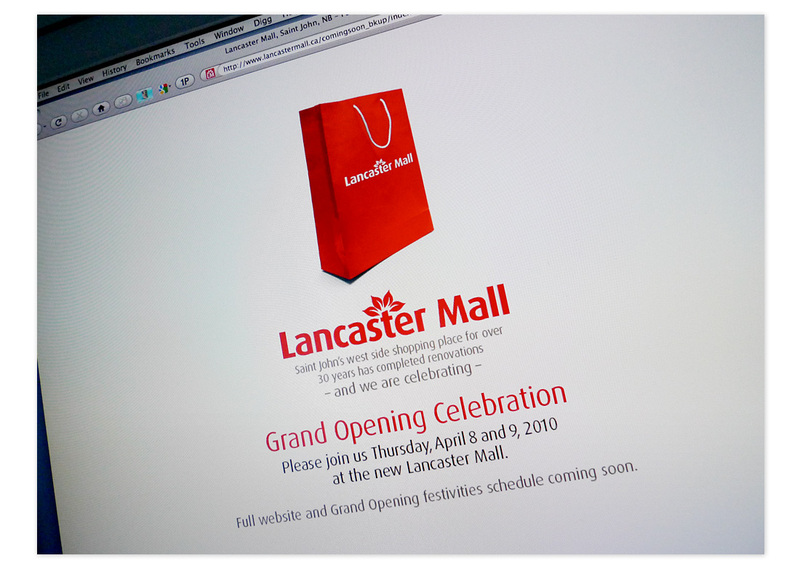 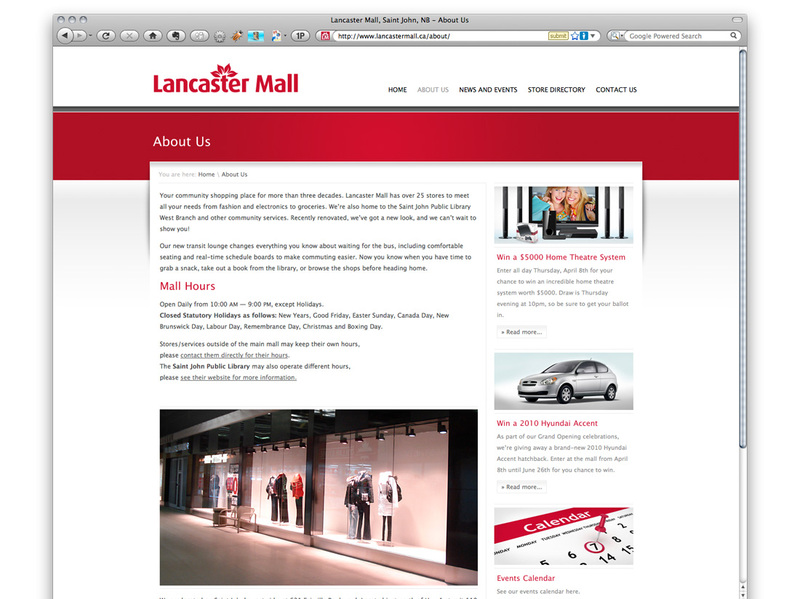 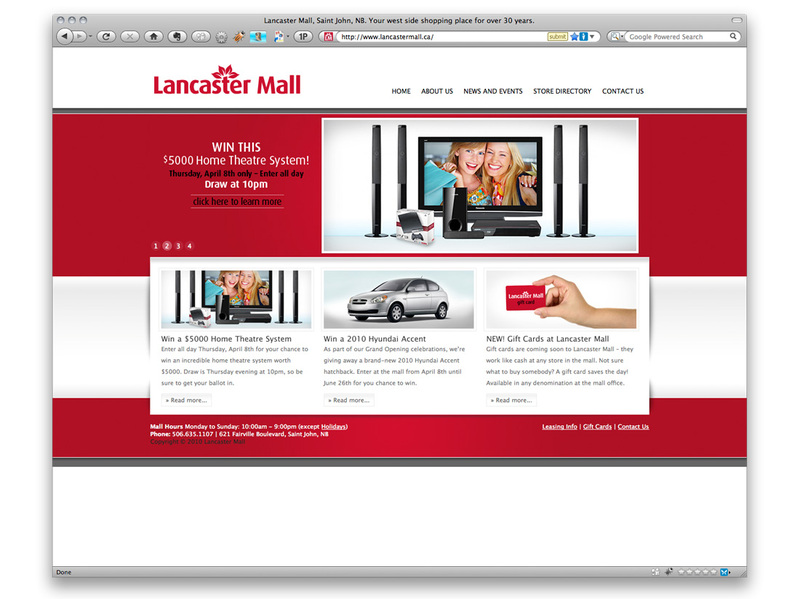 You can learn more about Lancaster Mall’s identity refresh here. 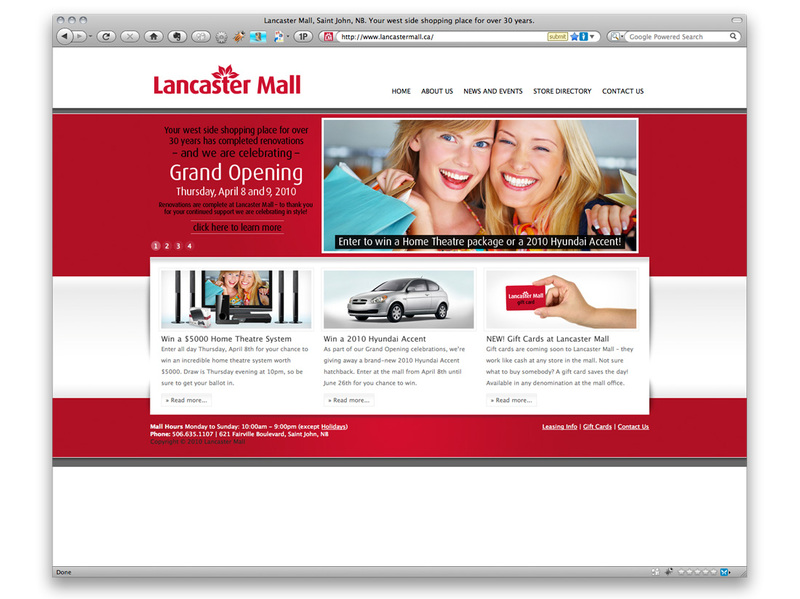 See also Lancaster Mall logo, and the Lancaster Mall ads.